Celebrate Your Milestone Birthday With Us! You have a birthday every year, and you may do something special to commemorate it every year. 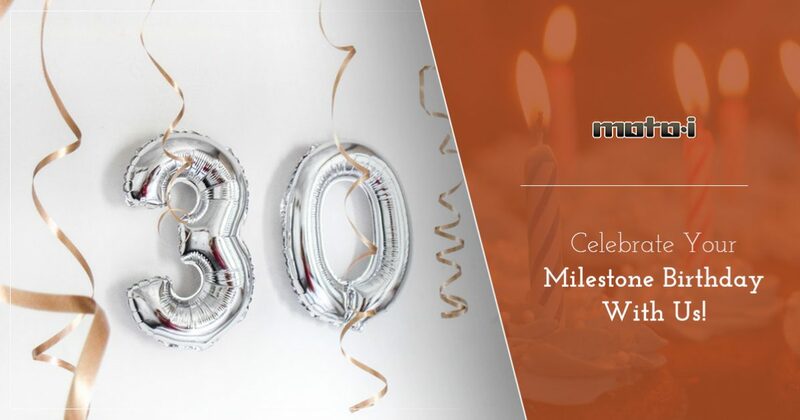 However, it’s those milestone birthdays that deserve to be truly celebrated, and if you or a loved one has such a birthday coming up, then let our Japanese restaurant help you enjoy it with delicious food, heavenly sake, and a great dining atmosphere. Which Milestone Are You Approaching? 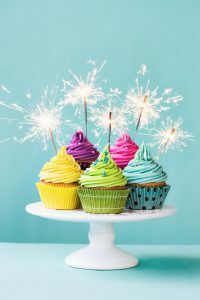 It can be said that there are many milestone birthdays throughout one’s life, especially as you arrive at each new decade. In this post, we’ll look at three of those birthdays and how you can celebrate each one. Turning 21 can be an exciting moment for many people. You might be in college, or you might be starting a family, but whatever the case may be, you want to observe this milestone in style. Now that you are of legal drinking age, you may want to try something besides the standard beer and wine, and with sake that we brew on-site, you can have a traditional Japanese drink with your classic ramen or yaki udon noodles. Forty may seem like a long way away when you’re 25, but if you’re approaching this milestone, you might be worried about that dreaded “midlife crisis.” You’re established in your career and the kids are older, but you’re wondering if you’re getting too complacent in life. Why not kick off 40 with a great party and a commitment to try something new over the course of the next year? Perhaps you’ve always wanted to learn how to draw, or you’ve been putting off writing that story that’s been kicking around in your head since you were 20. Take some time this year to think about what you want to do. You’ve been waiting for this moment your entire life – turning 65. It can mean that you’re about to retire, and if so, you’re probably looking forward to some well-earned rest and relaxation. Even if you’re planning to work for a few more years, it can be a great idea to celebrate 65 with friends and family. You may be waiting to retire so that your Social Security benefits increase, but it’s still a good reason to organize a party and commemorate all that you’ve done so far in your life. At Moto-i, we have three private event spaces that are great for milestone birthday parties. You can choose between Ramen Alley, Big Boy Lounge, or Stryker’s Lookout. Stryker’s is our beautiful rooftop patio, so be sure to ask if it’s available for your party, since it is almost the end of September. Our staff will gladly help you reserve the space of your choice, and answer any questions about deposits or a minimum in sales for your party. If you have a milestone birthday coming up, or you’re organizing a party for someone else, then come to Moto-i today. We would love nothing more than to help you celebrate in style, complete with amazing Japanese cuisine and sake.